Now that i have your attention. Hedi Slimane is known as a huge influence in the fashion world. He began his career as an art director and collections director at YSL in ’97. From there he continued on to design for the GUCCI Group and the PRADA Group eventually ending up in the lap of Dior and thus fueling the creation of Dior Homme. He is also Extremely well known for his photography. He is mixing a soft imperfect style of shooting, with the hard edge that is rampant in the closets of today’s fashion conscious. 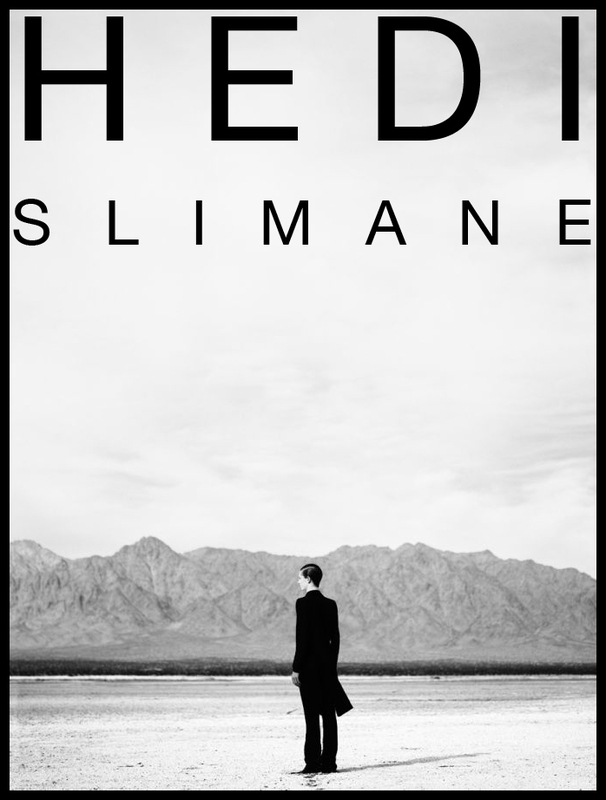 His site www.hedislimane.com is almost predominantly black and white, and is set up in a diary format making the sets have much more meaning. Definitely worth checking out. I had the distinct pleasure of running across Alexandre Bettler’s website, which included a selection of editorial/book work. The design that struck me with great anxiousness (as I, along with the help of a few talented others, will be tackling Eleven Magazine’s layout in the coming months), was his “Ce qu’il nous reste.” Please take note at Bettler’s placement of page numbers. It’s a pleasant surprise and an attention to detail that even the artistically declined can appreciate. Found this recently…… seems like an interesting guy. All From a Pile of Stuff. After watching The Devil Wears Prada for probably the third time since its release, I took notice of a very poignant moment written into the script. A scene between the eternally unimpressed and fashion unconscious Andy Sachs played by Anne Hathaway and the severely brutal editrix Miranda Priestly played by Meryl Streep. Andy Sachs: No, no, nothing. Y’know, it’s just that both those belts look exactly the same to me. Y’know, I’m still learning about all this stuff. Miranda Priestly: This… ‘stuff’? Oh… ok. I see, you think this has nothing to do with you. You go to your closet and you select out, oh I don’t know, that lumpy blue sweater, for instance, because you’re trying to tell the world that you take yourself too seriously to care about what you put on your back. But what you don’t know is that that sweater is not just blue, it’s not turquoise, it’s not lapis, it’s actually cerulean. You’re also blithely unaware of the fact that in 2002, Oscar De La Renta did a collection of cerulean gowns. And then I think it was Yves St Laurent, wasn’t it, who showed cerulean military jackets? I think we need a jacket here. And then cerulean quickly showed up in the collections of 8 different designers. Then it filtered down through the department stores and then trickled on down into some tragic casual corner where you, no doubt, fished it out of some clearance bin. However, that blue represents millions of dollars and countless jobs and so it’s sort of comical how you think that you’ve made a choice that exempts you from the fashion industry when, in fact, you’re wearing the sweater that was selected for you by the people in this room. From a pile of stuff. Men’s Ex is a Japanese magazine geared toward the suited fellows in Japan. I know that Japan is known for its tastes and for its flamboyant fashion choices, but, Men’s Ex is like American Men’s Vogue and GQ put together in one magazine. Those who routinley go to The Sartorialist will recognize the magazine’s Editor-in-Chief, Kentaro Matsuo, who is a sartorial All-Star. What is really fun is his blog, which is just pages and pages of people of not style tips or suggestions, but just other people’s style. You don’t need to know Japanese to navigate through, but, I’m sure google can help you with the translation if need be. What is awesome about Japanese style is that it is always quintessentially Japanese, regardless of how traditional the look, somehow, the Japanese character comes out. I think many try to look Italian, English, or whatever, but what I love about the Japanese is that even in their adoption of certain looks, they stay true to themselves and that’s something I truly admire. 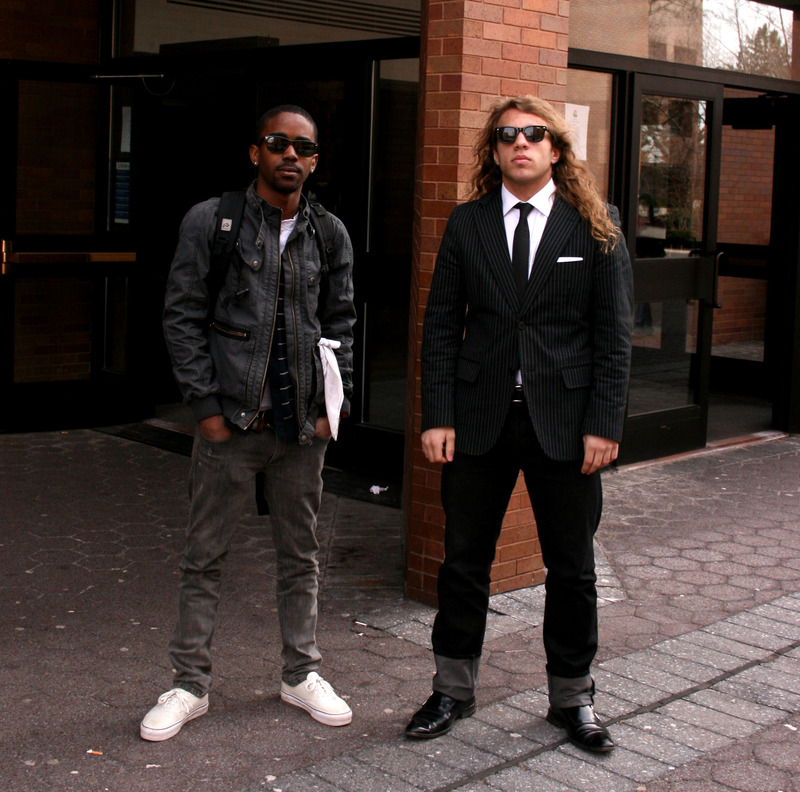 NYC artist, Justin Gignac sells garbage. Visit NYC Garbage to get a better understanding of the operation and be sure to check out Justin’s artistic portfolio as well.